A new study led by a team of investigators from Brigham and Women's Hospital and Massachusetts Institute of Technology has found that the vast majority of the most frequently prescribed medications in the U.S. contain at least one ingredient capable of causing an adverse reaction. Known as inactive ingredients, these components are added to improve the taste, shelf-life, absorption and other characteristics of a pill. However, the authors found that more than 90 percent of all oral medications tested contained at least one ingredient that can cause allergic or gastrointestinal symptoms in sensitive individuals. Such ingredients include lactose, peanut oil, gluten and chemical dyes. The team's findings are published online in Science Translational Medicine. "When you're a clinician, the last thing you want to do is prescribe a medication that could cause an adverse reaction or allergic reaction in a patient," said corresponding author C. Giovanni Traverso, MB, BChir, PhD, a gastroenterologist in the Division of Gastroenterology at the Brigham and in the Department of Mechanical Engineering at MIT. "This project was inspired by a real-life incident where a patient with Celiac disease was prescribed a medication and the formulation of the pill they picked up from the pharmacy had gluten in it. We wanted to understand the problem and drill down to characterize the entire universe of inactive ingredients across thousands of drugs." Traverso collaborated with biochemical data scientist Daniel Reker, PhD, internal medicine resident Steven Blum, MD, the Brigham's executive director of Pharmacy John Fanikos, MBA, RPH, and others to analyze data on the inactive ingredients found in 42,052 oral medications that contained more than 354,597 inactive ingredients. 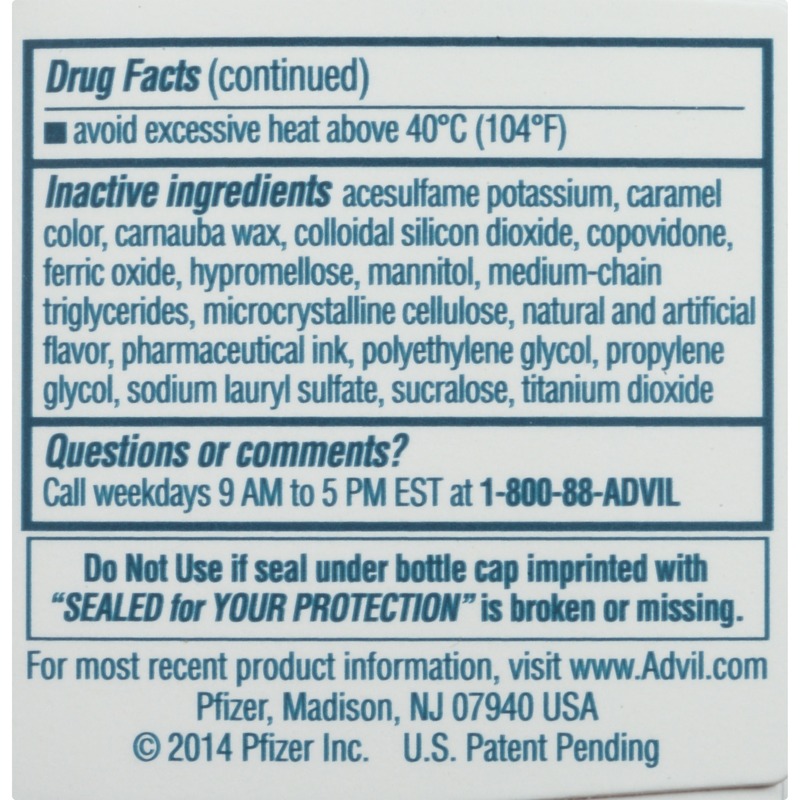 Inactive ingredients are defined as substances that are added to a pill's formulation but are not intended or expected to have a direct biological or therapeutic effect. Although such ingredients have been tested for safety at the population level, scattered case reports have suggested that inactive ingredients may cause adverse reactions in individuals who have allergies or intolerances. while only 0.08 percent of medications contained peanut oil, for certain drugs -- such as progesterone -- there are few alternatives that do not contain this inactive ingredient. The authors note that inactive ingredients can cause an adverse reaction through an allergy (a histamine-related response that can trigger hives, difficulty breathing and/or anaphylaxis) or an intolerance, in which difficulty absorbing a substance can cause gastrointestinal symptoms. It is unclear what amount of an ingredient is necessary to trigger a reaction in sensitive individuals -- the content of lactose in a medication, for instance, may be too low to cause a reaction in many patients, except for those with severe lactose intolerance or those taking many medications containing lactose. "This pushes us to think about precision care and about the role for regulation and legislation when it comes to labeling medications that contain an ingredient that may cause an adverse reaction."